Following February’s successful launch of the Northern Powerhouse Investment Fund (NPIF), FW Capital has announced the opening of an office in Cumbria which will be the base of two dedicated Investment Executives. Located at Penrith’s Rural Enterprise Centre, FW Capital will be more accessible to Cumbria SMEs, enabling them to gain greater access to the NPIF funds available through NPIF – FW Capital Debt Finance. Maria Ramsdale, the first of two Investment Executives who will be working out of the Penrith office is excited about the prospect of Cumbria-based businesses having as much access to the fund as those based in the larger cities of the North of England. Boasting over twenty years’ experience in banking, Maria brings a wealth of knowledge and experience to FW Capital. As a resident of Penrith for the last 23 years, she understands the local market and indeed the challenges businesses face in the region. 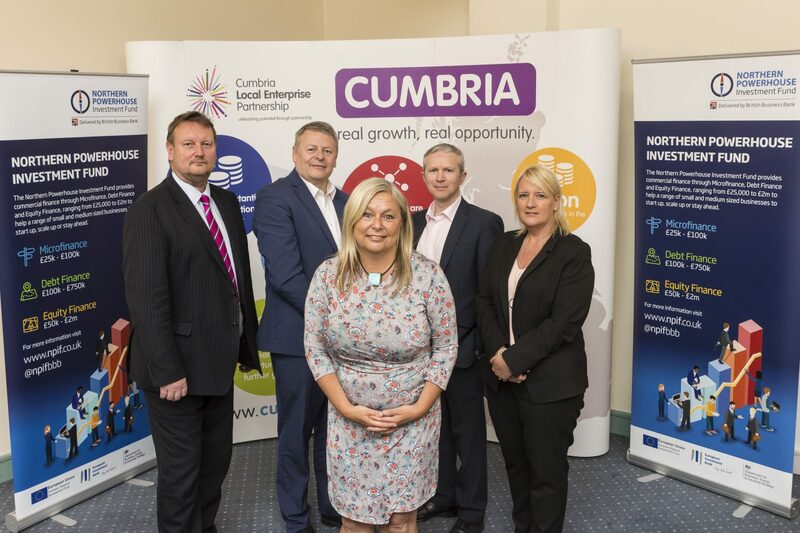 FW Capital already operates from 5 offices in the North of England and the opening of the Cumbria office reaffirms their belief that there are many high quality, growing SMEs in the region which can benefit from loans of £100k to £750k from the NPIF fund.